Would you like to make a donation, but NOT through GoFundMe? You can! At PAL's website ( http://performingartsforlincoln.org), you can read more about what your donation will go towards. Lincoln High School will open in the Fall of 2019! Our organization is a group of parents and volunteers who want to ensure that Lincoln continues in the Seattle tradition of offering a rich music program for its students. While the Seattle School District budget for Lincoln contains critical support for the music program, it will not be enough to get the program off to its best start, and we are seeking donations to support the LHS music program. 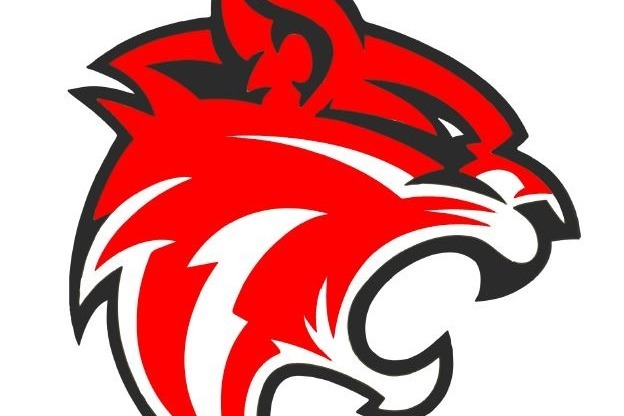 To be prepared for the September 2019 opening, the Performing Arts for Lincoln (PAL) committee of the PTSA are moving rapidly to acquire marching band uniforms, which need to be ordered in March to arrive in time for the fall football season. We expect about 170 students to join the band, and we need your help with financial contributions to get the Lynx marching band looking sharp and ready to show off it's school spirit! 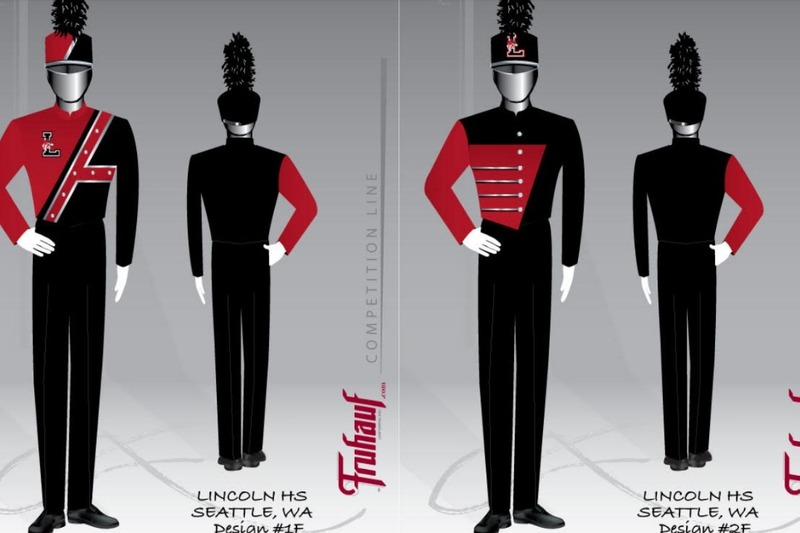 We are working with uniform manufacturers on uniform designs, and our active volunteers are working hard to ensure that your high school marching band will enjoy their band experience and represent LHS, the Wallingford neighborhood, and the city of Seattle with pride! In addition to marching band uniforms, our organization is collecting contributions for additional music program needs including the following, and so so in the event that we receive more contributions than is needed for the uniforms, then remaining funds will be applied to one of the other fine programs. We also hope to raise money for the Lincoln Music Community Supporters general fund, which will allow us to make additional instrument purchases and contribute to Year 1 expenses for scholarships, competition trips, and more. We are fundraising with campaigns that target incoming parents, local businesses, and other important stakeholders. We will be using direct appeal to raise funds, and events designed to begin building a group of parents and stakeholders who can help sustain and grow this program over time. We are working closely with school leadership on priorities, including principal Ruth Medsker and the director of bands Zachariah McIntyre. With the support of friends and community members like yourself, the Lincoln High School music program can reach its full potential and offer the same opportunities as other comprehensive high schools in the area including Roosevelt and Ballard. Students need exposure to music and the arts to receive a well-rounded education. A strong music program is also a way for students to connect with each other and the communities in which they live. At PAL's website ( http://performingartsforlincoln.org/), you can read more about what your donation will go towards. Please help Lincoln's Marching Band make a strong start! The students participating in Lincoln's marching band will be sitting across the field from Roosevelt HS, Ballard HS and other well-established schools, and we want to help them to feel the kind of school pride that comes when you are talented and well-appointed. While the students will bring the talent, and Lincoln's staff can provide energy and drive, it's typically been up to the generosity of our community to provide for band uniforms. Therefore, we are making a direct appeal to all Lincoln music and performing arts supporters including entering families, friends, Lincoln alumni, local businesses and other generous organizations to donate to our fund so that we can purchase marching band uniforms in time for this Fall's season. We can "band together" to raise the school banner with Lincoln Lynx pride! Starting to look at some uniform designs. Neither of these hit the right mark - but show the direction that the band director is heading with uniform design.